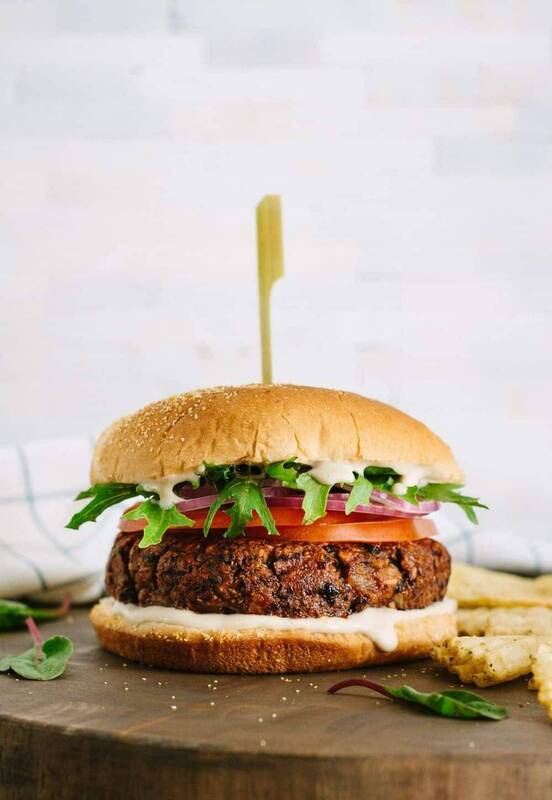 Veggie Burger Spice Blend is a great way to add flavor to your favorite black bean, quinoa or portobello mushroom burger. It can be used for non veggie burgers and other meat based dishes as well. INGREDIENTS: Garlic, Onion, Porcini Mushroom Powder, Tomato Powder, Chipotle Chile Powder, Cumin. Sweet Spanish Paprika, Green Bell Pepper, Red Bell Pepper, Yellow Mustard Powder.